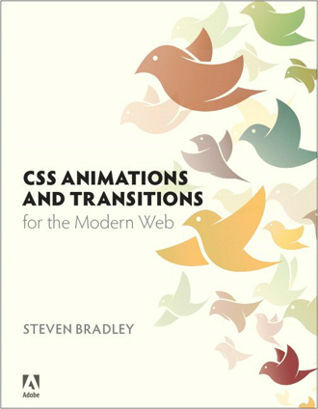 I write about web design, web development, and related topics. Recent articles are in the Notebook and feel free to explore the complete Archives of the site. 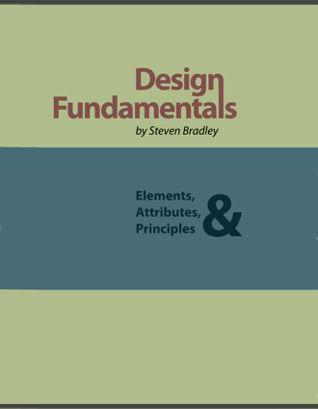 You can buy my book Design Fundamentals here and my book on CSS Animation is available through Amazon, iBooks, and the usual places books are sold. If you'd like to know a little more about me you can learn more here.